The Panasonic AK-HC1500 is the industry’s first compact multi-format HD camera and offers compatibility with all of the world’s HD formats. This compact, 3.3-pound camera is also the first multi-purpose unit to offer variable frame rates (4fps to 60fps in single-frame increments) and a CineGammaTM curve to produce film-like images. It teams seamlessly with Panasonic’s AJ-HDC27 VariCam® HD Cinema camera for high-end productions. Or team it with the AW-PH650 (pan/tilt in sealed housing) for outdoor application. 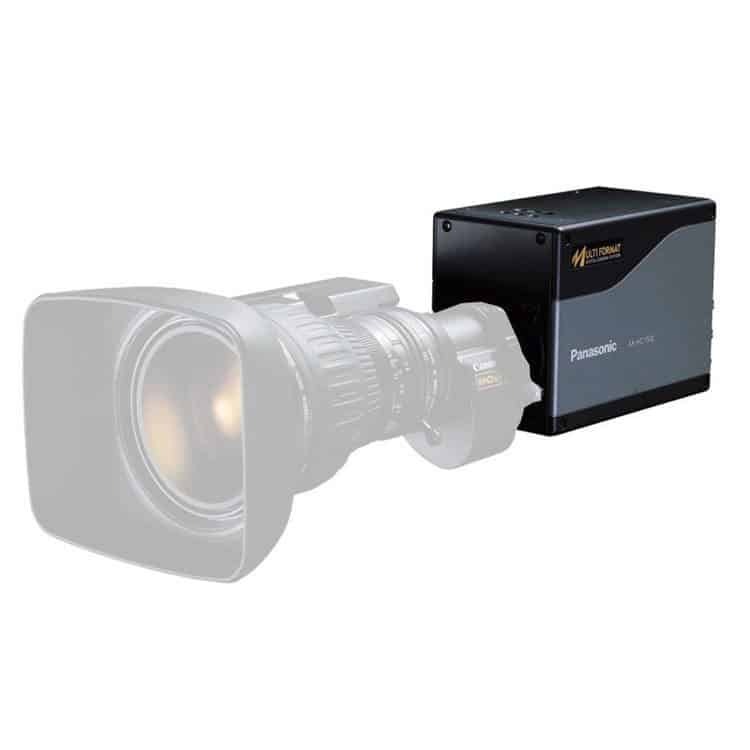 Compact to go practically anywhere, the Panasonic AK-HC1500 is tailor made for assignments ranging from studio use and weather forecasting to live sports and videoconferencing, from scientific image analysis to studio animation.